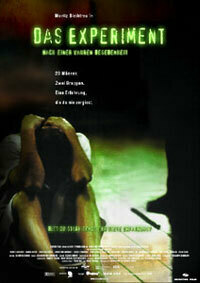 Das Experiment is a shocking psycho thriller about the aggression potential of humans. Even more shocking is the fact that it’s based on an actual occurrence. In 1971 at Stanford University an experiment began that because of moral reason had to be aborted.